There is nothing that makes a house feel more comfortable than a nice and fluffy carpet, however, all carpets require proper care and maintenance, otherwise, they might lose all those features you love so much. The benefits of clean carpets are more than just creating a comfortable area for relaxation. Hiring a professional carpet cleaner will benefit you and your family’s health in many other ways. Dirty carpets, especially those in cities with high levels of humidity, are more prone to grow mold. In damp weather, moisture will sink in the carpet fibers and grow a mold bed if it’s not regularly dried and vacuumed properly. Having a dirty carpet can play havoc with your health, exposing you and your family to allergens that can affect breathing. The only and best way to prevent this is by hiring a professional carpet cleaner who uses a high-powered drying tool to absorb the accumulated moisture. It is very common that airborne pollutants such as pet dander, dirt, dust and cockroach allergens get trapped and accumulate in carpets. To prevent this, vacuuming at least twice a week is recommended, but a professional carpet cleaning is strongly suggested to kill the bacteria through special shampoos and chemicals.This will remove hazardous pollutants and will improve your indoor air quality. Some stains are hard to remove with commercial carpet cleaners, and oftentimes these cleaners damage your carpet instead of cleaning it. This is the time when a professional cleaning comes in handy. Professional cleaners use special stain removal cleaning solutions and detergents that remove all types of stains without changing the composition of your carpet’s fibers. 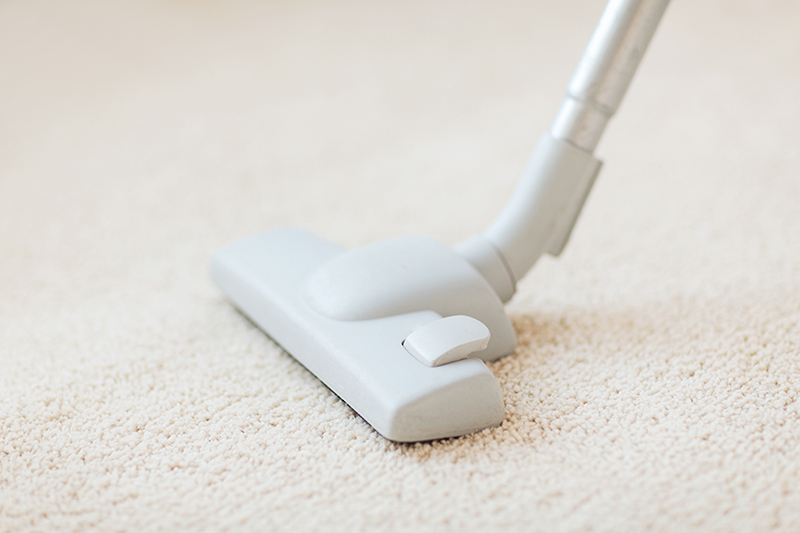 Depending on your needs, the carpet technicians will offer you a variety of options on treatments that go from traditional steam cleaning to using special chemicals to remove the stains more effectively. Remember that most carpet cleaners can also provide you with upholstery cleaning services, so be sure to mention it when you call us to schedule your house cleaning service so that we can set you up with the appropriate carpet and upholstery cleaners.